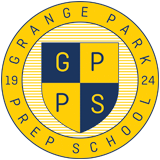 At Grange Park Prep School we are an inclusive community that values all its pupils. We encourage all children and provide them with appropriate challenges and support. We are a non-selective school with the main objective to enable each child to maximise their potential and to strive for excellence in everything they do. 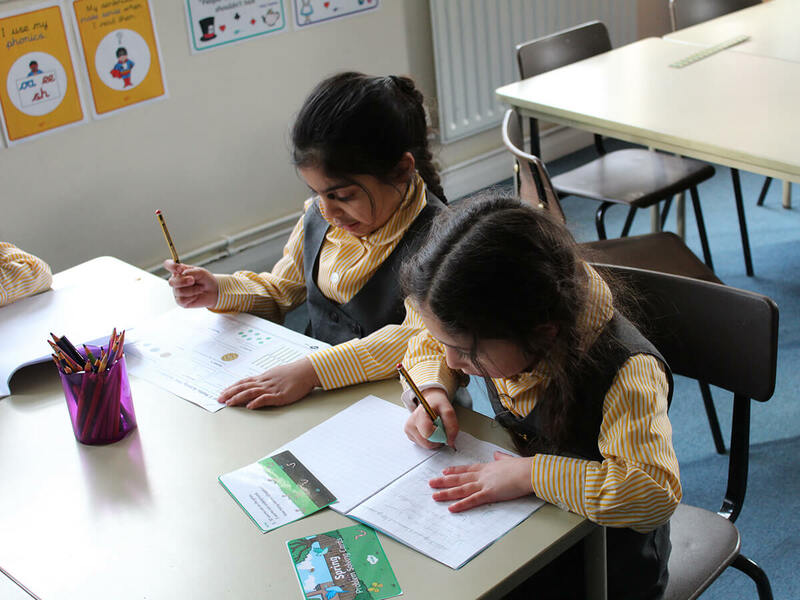 All children are assessed during the year and our small class sizes mean that the pupil to teacher ratios allows teachers to actively differentiate and support both those children who need consolidation and those who need extending. In addition, wherever possible, support staff work in the classroom alongside the teacher to provide children with additional support within the lessons. Where beneficial, children may also be offered dedicated one to one support. Our Special Educational Needs Coordinator (SENCO) will also work with individual children and provide support where necessary. We work very closely with parents and encourage them to collaborate with us in their child’s education. The school has well established links with educational psychologists, speech therapists, physiotherapists, occupational therapists and other such professionals whom we consult as and when it is required.